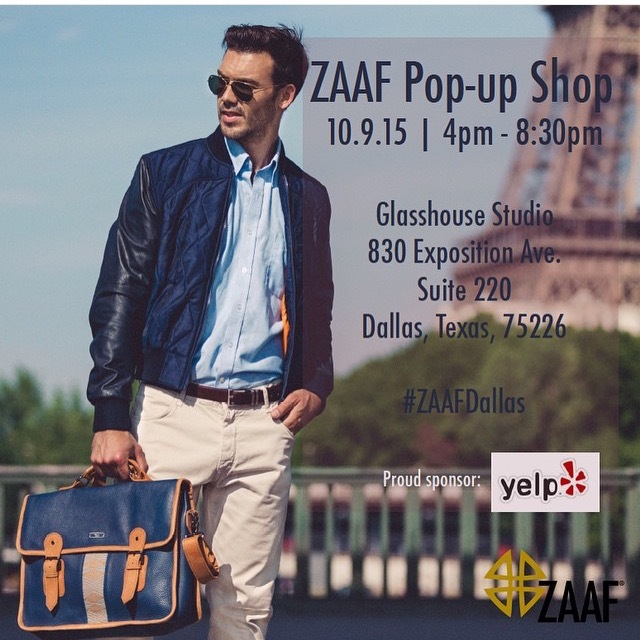 Take a stroll and get an exclusive sneak peak as ZAAF comes to Dallas! 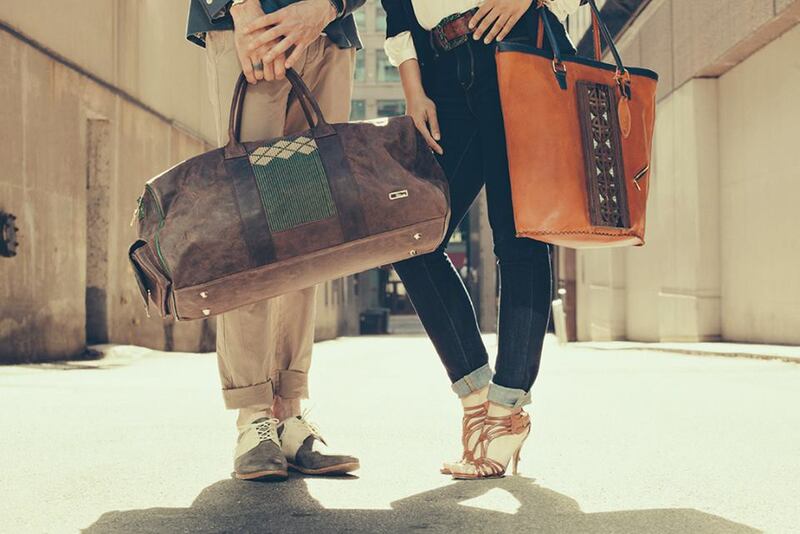 ZAAF products will be up to 40% off! MAKE SURE TO RSVP HERE at http://www.zaafpopupshop.splashthat.com AND ATTEND, YOU WILL BE ENTERED IN A GIVEAWAY AND COULD WIN A PIECE FOR YOURSELF! *Use promo code YELP15 to receive 15% off of your online purchase. 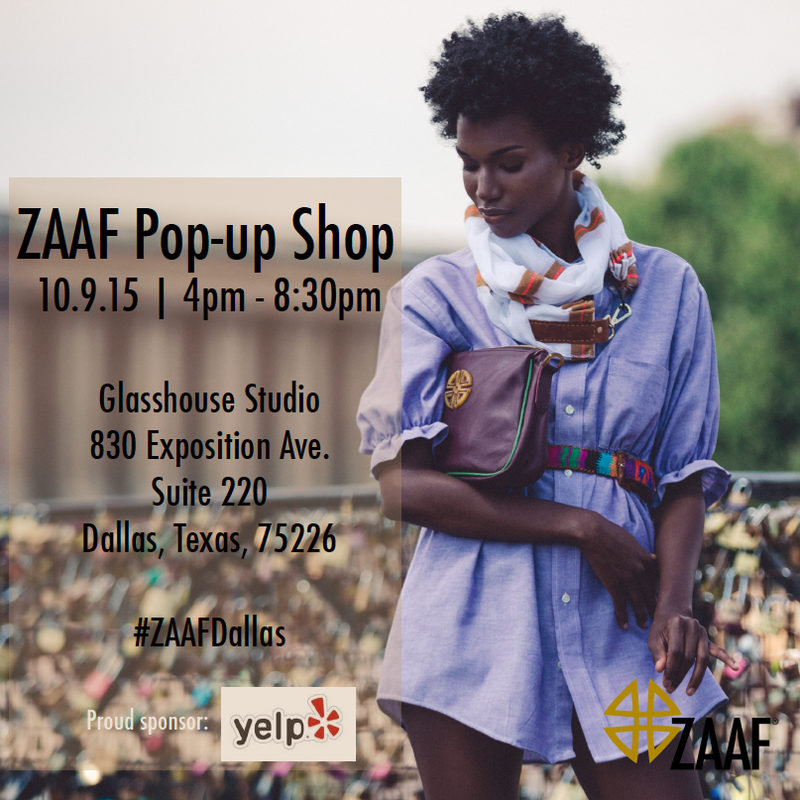 *Parking is adjacent to right of Glasshouse Studios, mention ZAAF Pop Up shop at the gate for complimentary parking.